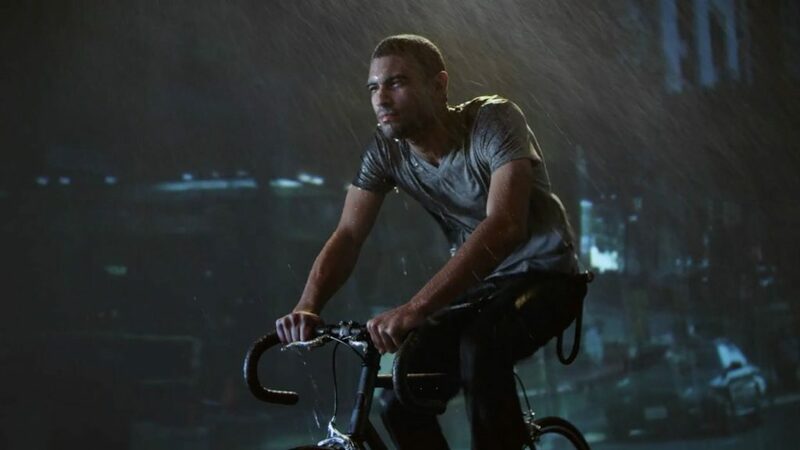 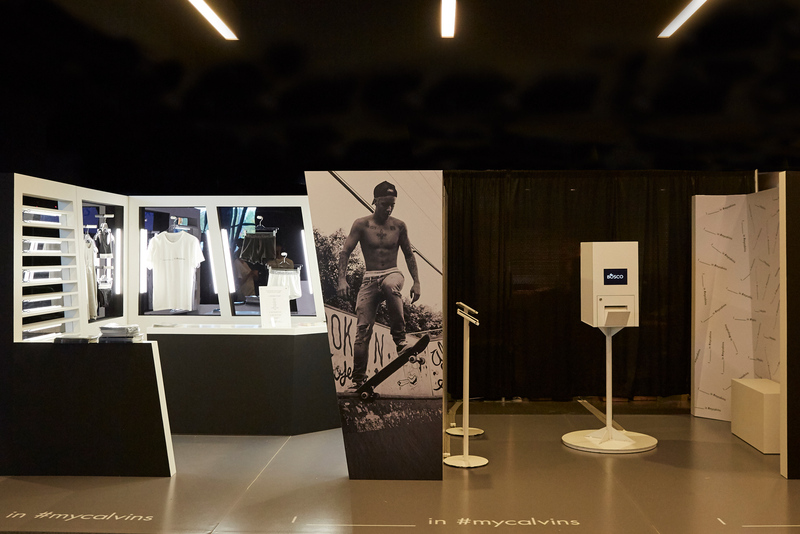 Imprint Projects produced an interactive retail pop-up experience with Calvin Klein, the exclusive apparel partner for Justin Bieber’s “Purpose” tour. 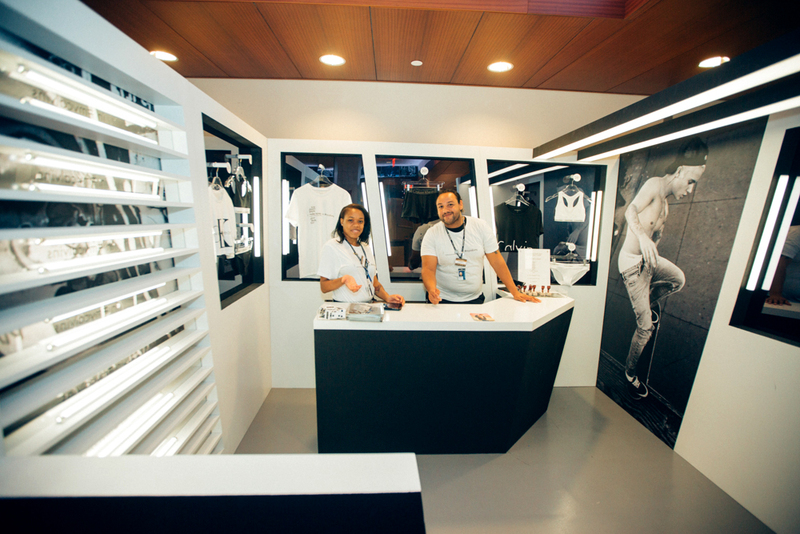 The experience, housed in a modular booth designed by Brian Roettinger, traveled more than 5,000 miles to eight stadium tour stops around the world. 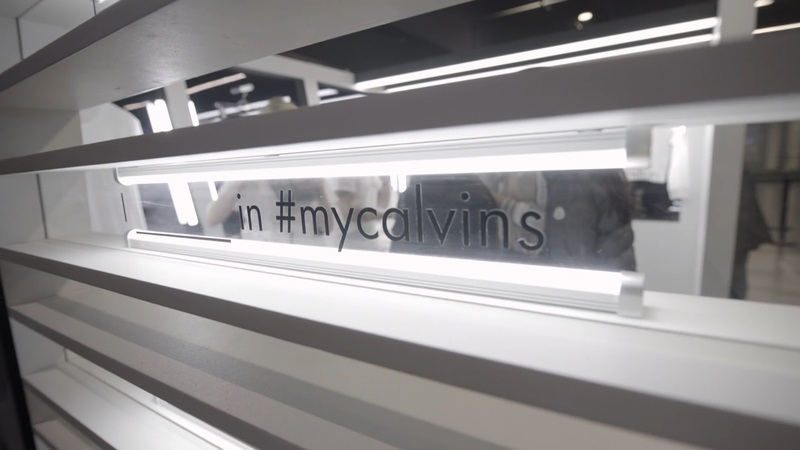 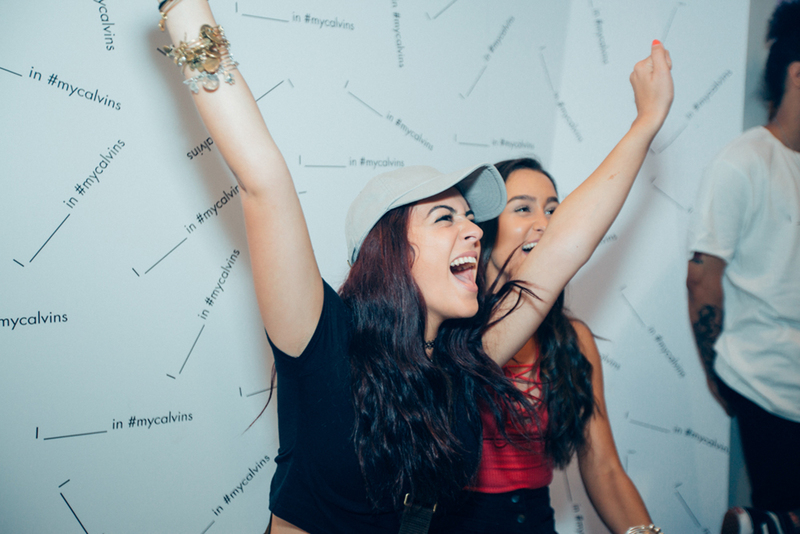 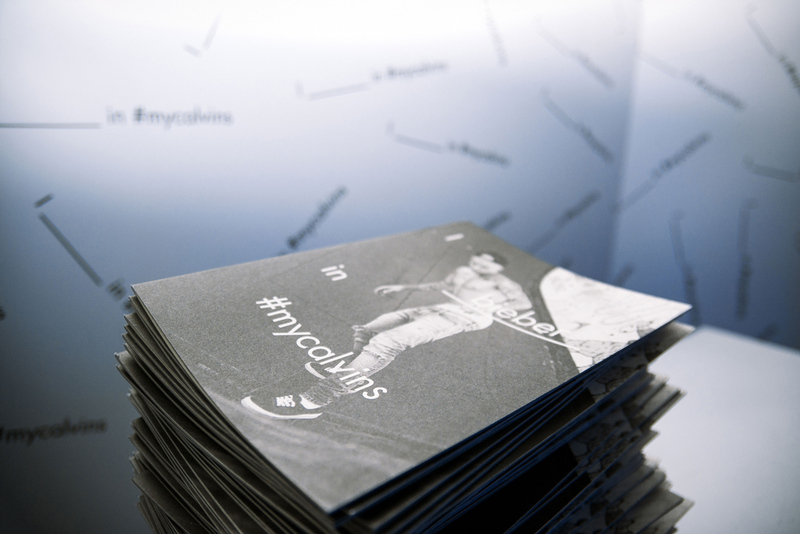 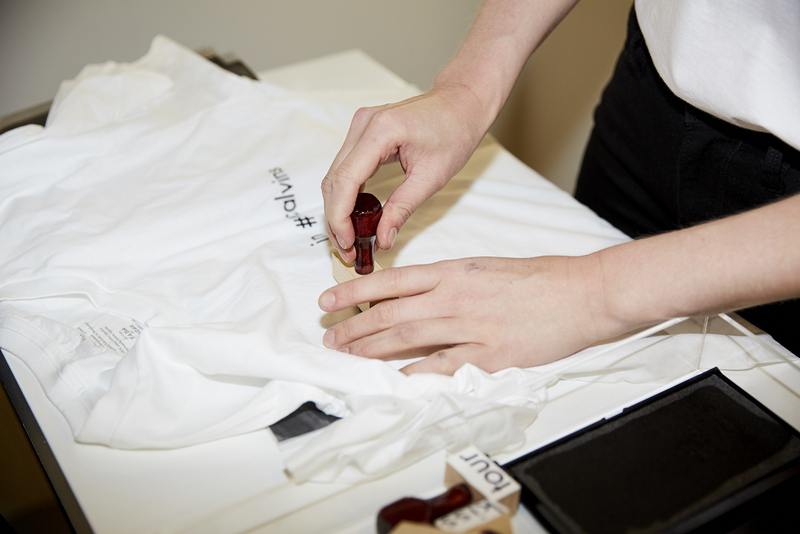 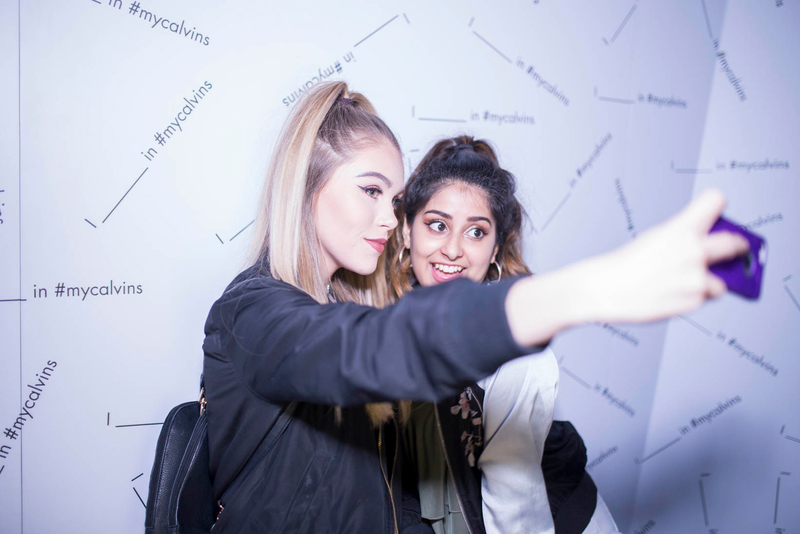 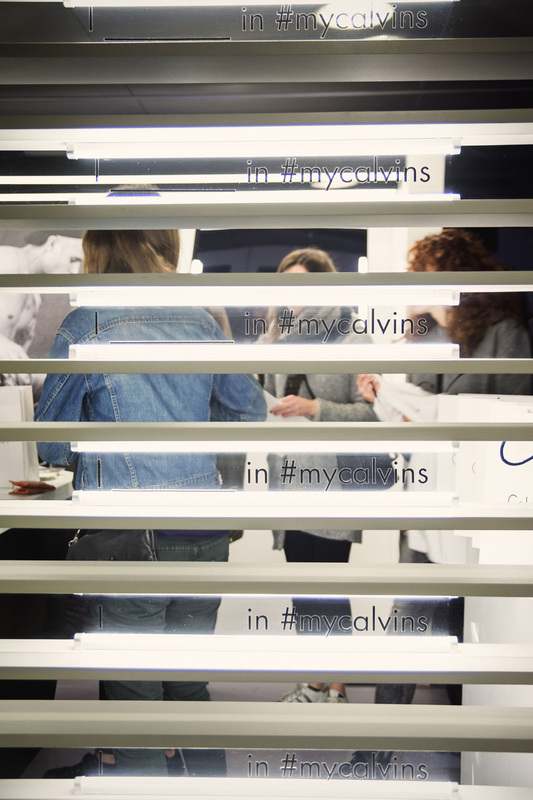 The pop-up harnessed fans excitement through the booth design, encouraging social sharing at every touchpoint using the international campaign “I ____ in #mycalvins.” Calvin Klein t-shirts were customized using stamps, allowing visitors to fill in the blank. 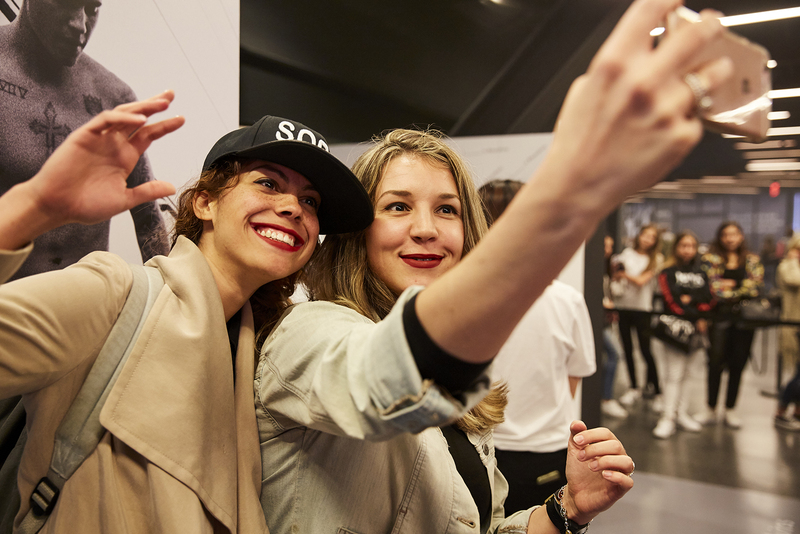 Thousands of fans took selfies with life-sized Justin walls and more than 12,000 people generated photobooth GIFs and shared the moment on social media.